Muselk is almost a household name to game lovers and is also not a name to disregard as far as gaming is concerned. The gaming guru is known for his YouTube and Twitch live-stream grossly saturated with gaming videos. He is popularly known for games like Fortnite, Overwatch, Star Wars Battlefront, Garry’s Mods and lots more. The talented gamer who started out in 2012 has amassed massive following on various platforms, especially on YouTube and Twitch. Muselk is an Australian game lover known for his distinctive gaming videos on Twitch and YouTube. The gamer has over 500 videos on his blossoming channel with millions of views from YouTube lovers on the net. 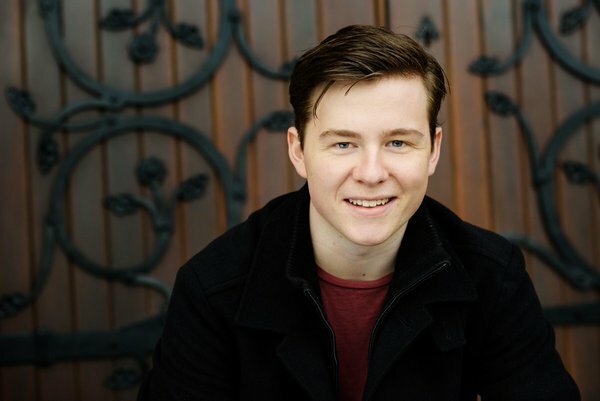 Not much is known about his parents but Muselk whose real name is Elliott Watkins was born on November 23, 1994, in Sydney, New South Wales, Australia. Always inclined to gaming and everything related to it, Muselk started playing at a very young age. In the year 2012, the popular gamer created his YouTube channel – Muselk. The channel’s first video made by the gamer garnered lots of views after its release. In recent times, Muselk’s views for his first video has reached over 13 million and counting. His second video has amassed over 8 million views and his third has over 7 million views. Muselk features some of his counterparts in his videos. He is known to be good friends with YouTubers Zylbrad and Shenpai who are also his gaming partners. The three are often seen playing together and live-streaming on either of their YouTube channels. But in recent times, the YouTubers seem to have gone their separate ways as they are no longer seen together in gaming videos. Word has it that they parted ways as a result of a series of misunderstanding between them. Reports about the discord appears to stem from Zylbbrad’s alleged betrayal of friendship. 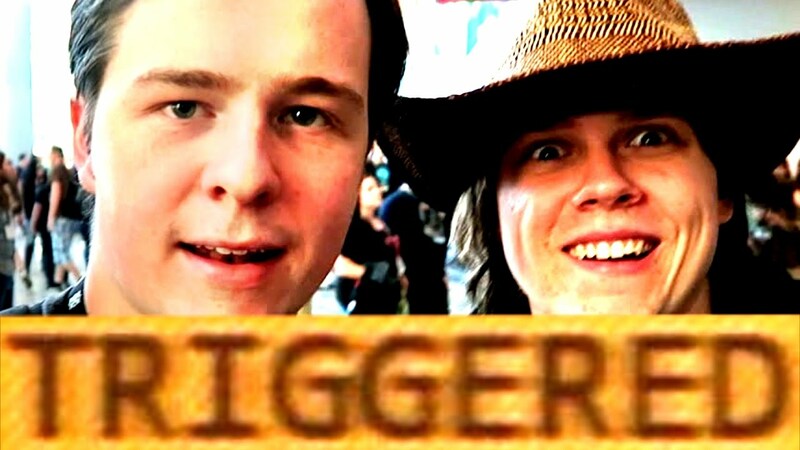 Muselk had made a video lamenting that Zylbrad spied on him and also encouraged the spread of falsehood about him. A similar allegation was also made by Shenpai. Muselk has done some collaborations with other youTubers like Grizzly Bberry, Uncle Dane, ScottJAw and many others. Muselk may seem outgoing in his videos but the popular gamer is quite private with his personal life. It is not clear if the YouTube star is dating anyone at the moment as he does not share such information with the public. But Watkins was reportedly in a relationship with HyperShamer a fellow YouTuber also known as Hannah. The two went their separate ways in 2016. Musek also dated Lynette who always appeared in his videos at the time. We cannot ascertain if the gamer is dating any one at the moment but we will bring you such information should we discover any. Not much is known about the parents or siblings of the YouTuber, but Muselk has a sister known as Grace Watkins. Grace is also a YouTuber and does her own vlogs on the platform. Elliott Watkins has garnered a lot over the years of his gaming career and has his finances to show for it. Muselk has his net worth estimated at $1.7 million. He makes a lot of money from his popular games including Team Fortress 2, Star Wars Battlefront, Overwatch and many others. These games are viewed by millions of people most of whom end up subscribing to his channel. For ads alone, Muselk earns up to $2 million in a year. His videos which rose from thousands to millions of views has risen to over a billion since the creation of the youtube channel. He also makes money from sponsored videos he makes for brands for the purpose of promotions. Muselk’s game preference revolves around horror as well as shooter games. Some of them include Overwatch, Fortnite, Team Fortress, and others.